Marriages are all around among celebrities these days, and many big names are tying knot this season. 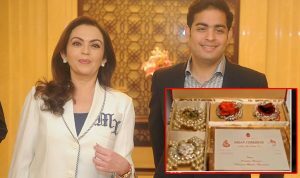 Many celebrities from different domains including bollywood, television, fashion and cricket got married this wedding season. Among those, the most popular Indian all-rounder cricketer Sir Ravindra Jadeja is talk of the town these days. 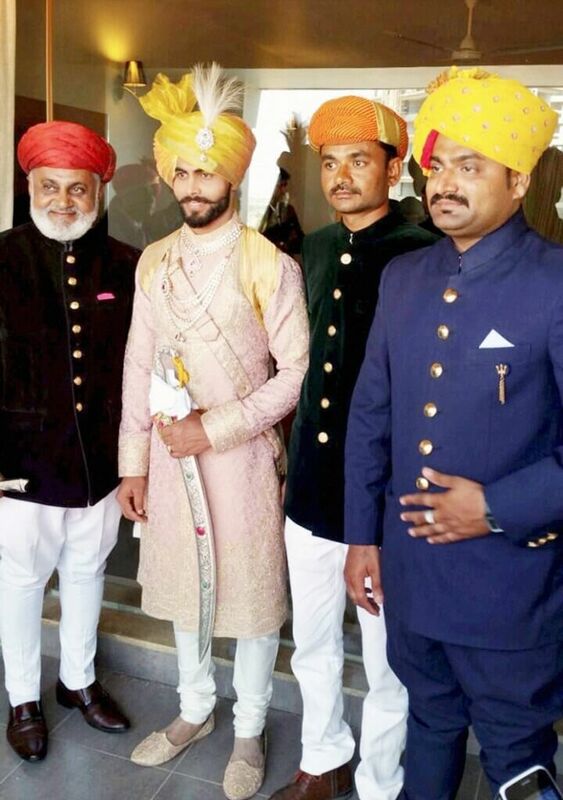 Sir Ravindra Jadeja tied the knot with his fiancée Rivaba Solanki on April 17, 2016 in Rajkot in a traditional royal Rajput fashion. 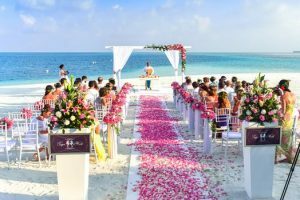 The wedding ceremony was a private affair with presence of only close friends and family members. 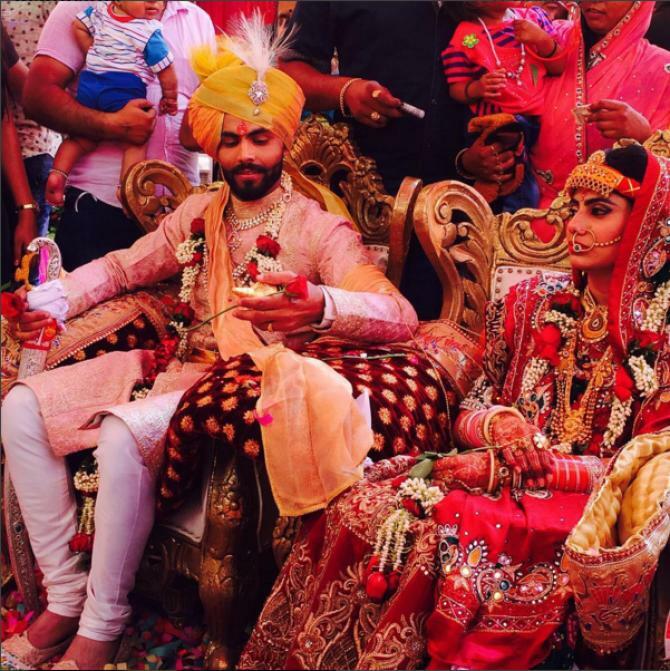 Ravindra Jadeja Got Engaged to Reeva Solanki on February 5, 2015 at his own restaurant named “Jaddu’s Food Field”. While talking about the bride, Reeva has done her B. Tech. in mechanical engineering from Atmiya College. 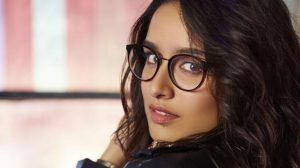 She is preparing for UPSC exams these days in Delhi. Her father is businessman and mother is an employee of Indian railway. 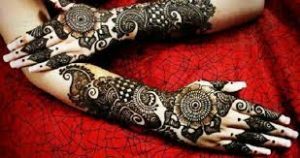 It was a lavish, and royal rajputana ceremony and everyone including bride and groom were found in traditional outfits. 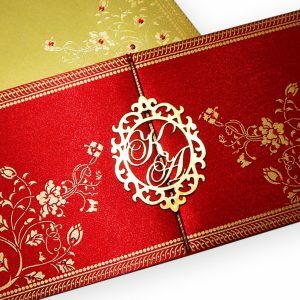 They got a subtle yet sophisticated wedding card designed with monogram of their initials. 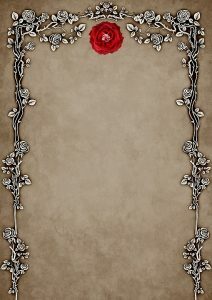 Only some close relatives and friends were invited to the ceremony. 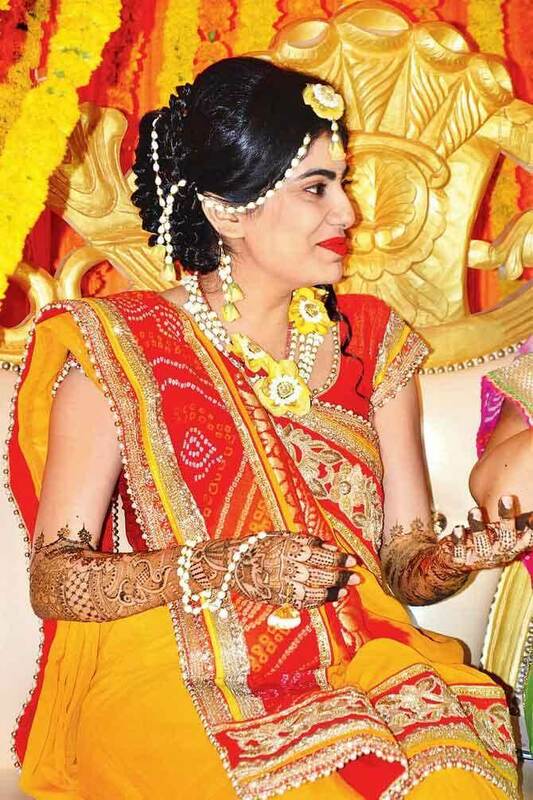 The wedding ceremony was organized in Seasons Hotel, Rajkot. Jadeja wore a light-colored sherwani, with a turban, kalgi and a neckpiece, to look no less than a King. While on the other hand the bride was also looking gorgeous like a queen in traditional red and green outfit. 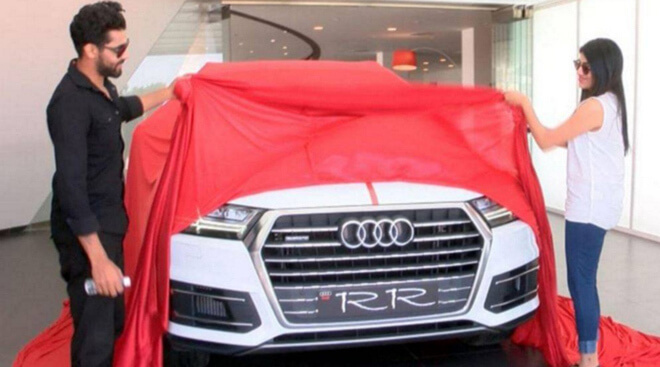 Before this, Riva’s father gifted an white color Audi Q7 to Jadeja as wedding gift and he arrived in the same to the wedding venue. 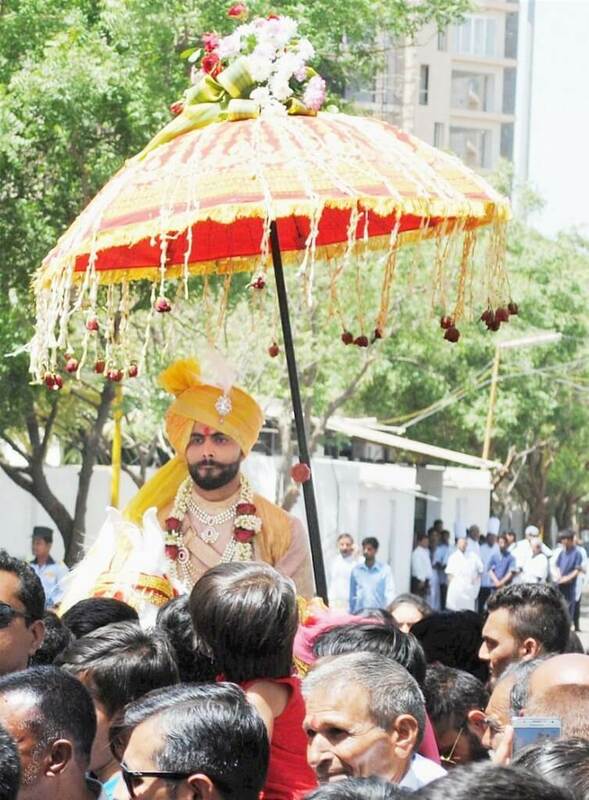 Other than this, Jadeja also showed his Rajput sword skills before the ceremony. 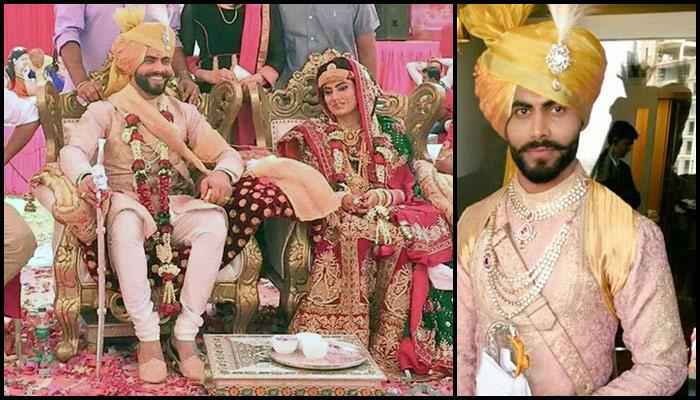 According to their traditions, the groom is offered a sword from the bride’s side and Jadeja played it very beautifully. While all the things were going perfectly and smoothly, an controversial incident also took place there. 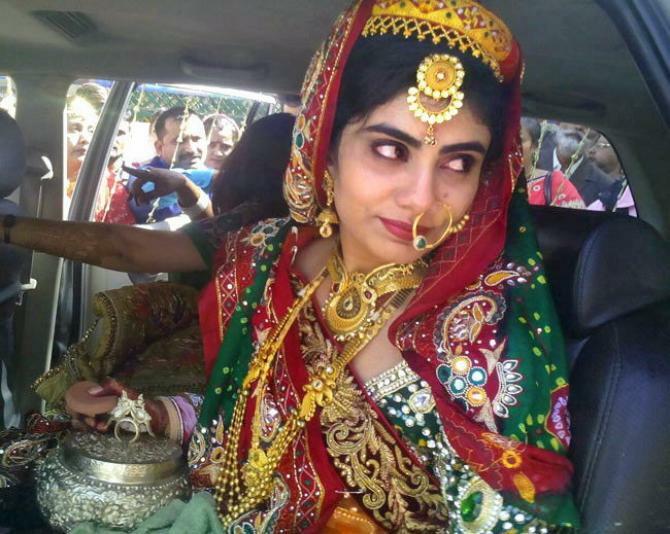 In baraat ceremony, some of Jadeja’s relatives fired gunshots in the air to mark the celebrations. This incident caused police to arrive at the venue and the video also went viral in social media. Fortunately, no one was injured because of this. 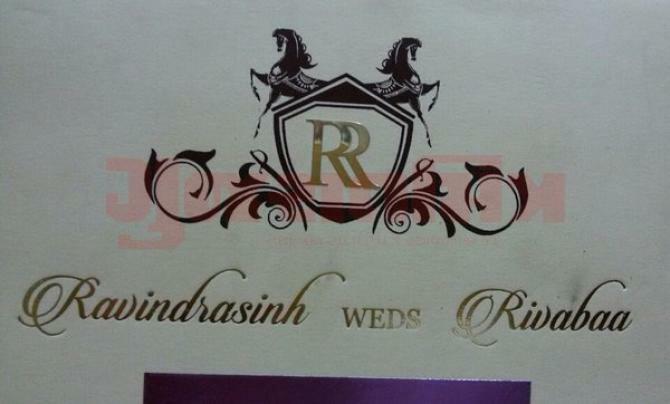 Congratulations Ravindra and Riva and wish you a happy and joyous married life ahead.